The first Centre of Excellence dedicated to strengthening mental health in schools across the whole of the UK has been established in partnership between Minds Ahead and Leeds Beckett University. The Carnegie Centre of Excellence for Mental Health in Schools was created in 2017 to strengthen the mental health of the next generation by supporting schools in making positive changes at all levels of the UK’s education system, improving outcomes and life chances of children across the country. 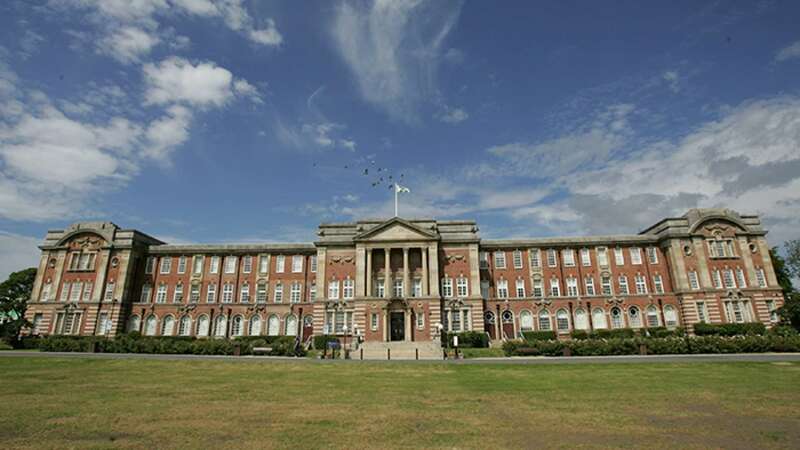 Professor Damien Page, Dean of the Carnegie School of Education at Leeds Beckett, explained: “Through the Centre, we are creating a network of practitioners – educators, mental health service providers and researchers – to define and share best practice and to support schools across the UK to implement this. The initiative is a partnership between Minds Ahead and the Carnegie School of Education at Leeds Beckett. At its core is a collaborative approach, which brings together existing expertise from a range of sectors, working together to make real changes and to lead innovation across the country in response to the needs of schools, pupils, parents and carers. Key to the Centre’s offering will be the opportunity to apply for the School Mental Health Quality Mark. Through existing research collaborations, the Centre has devised an accreditation process against which schools can be evaluated and assessed, allowing them to evidence the effectiveness and impact of their mental health strategies and outcomes and their whole school approach to mental health. The Centre also offers: professional development courses for everyone working in schools; a professional community to harness experience across schools; support and guidance to help schools develop and improve mental health policies and practice; world-leading research to back up projects with evidence; and partnerships with like-minded organisations, such as Minds Ahead, to add support to schools. For more information about the Centre and becoming a member, please click here or contact Rachel Bostwick on 0113 8127540 or by email.